Best choice for supermarket, chain store and high-end customers. 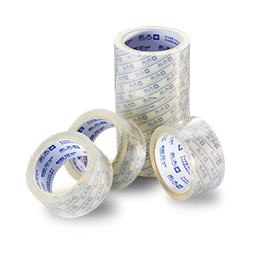 Super clear packaging tape with super high quality seal that allows your prestige print to show through unimpaired. The perfect seal for pre-printed cartons.